Flying high to the New York State Museum to see “Spirit of 1776” suffrage Wagon! on Vimeo. 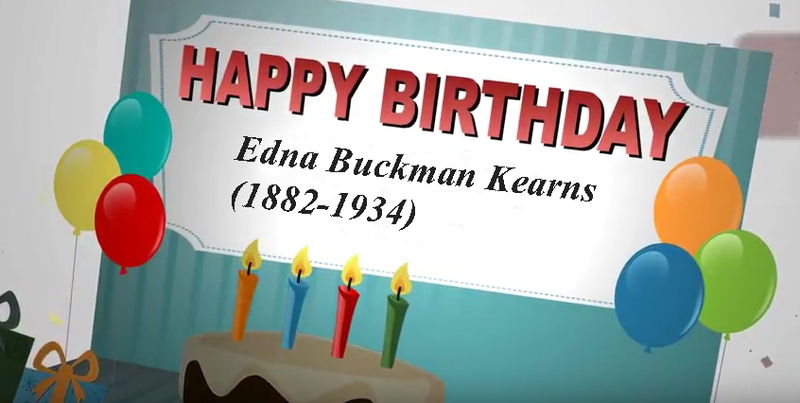 It has been a terrific year at the web platform, SuffrageWagon.org, where we are inspired by the “Spirit of 1776,” the suffrage campaign wagon used by Edna Buckman Kearns, the grandmother of Marguerite Kearns. The “Spirit of 1776” suffrage wagon used by Edna Kearns and others has been on exhibit at the New York State Museum in 2010, 2012, 2017, and 2018. It’s resting now until 2020, the votes for women centennial. 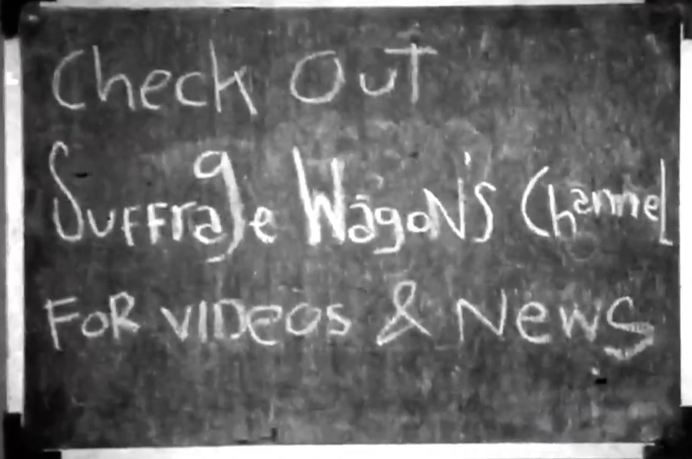 SuffrageWagon.org has been publishing since 2009. LetsRockTheCradle.com started as a blogging tour of the “Cradle” of the US women’s rights movement in 2013. Now the Cradle web site is a public service for communicators spreading the word about the 2020 votes for women national centennial.